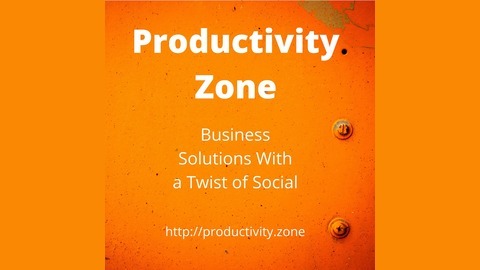 Productivity Zone brings you news and technology tips with a twist of social. You’ll find the best tools and ideas to manage your business. 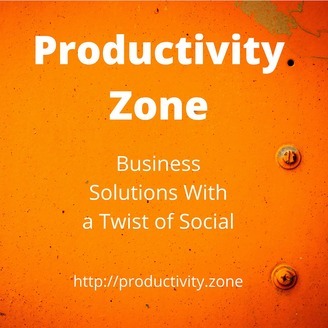 The post #052 – The Productivity Zone Top Ten appeared first on Productivity Zone. #051 – Are You Getting The Most Out Of Instagram?